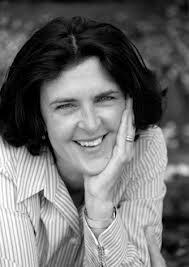 A couple years ago, Catherine Brady spoke at the California Writers Club, Tri-Valley Branch meeting. 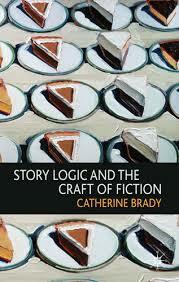 She impressed me and I bought her book, Story Logic and the Craft of Fiction. I highly recommend it as an indepth study for the craft of writing. Brady is the author of three story collections. Her Curled in the Bed of Love won the Flannery O’Connor Award for Short Fiction, and The Mechanics of Falling was a winner of the Northern California Book Award for Fiction. She teaches on the MFA in the Writing Program at the University of San Francisco. In the writing class I teach, we finished Wired for Story by Lisa Cron as a class text. I recommended we use Brady’s book next and the members agreed. I’m looking forward to reading it again. Each page is a jewel of wisdom.